Another month starting off with a Bank Holiday here in the west of Ireland. Once again it’s time to see what’s happening in the Galway, Connemara and Southwest Mayo region. 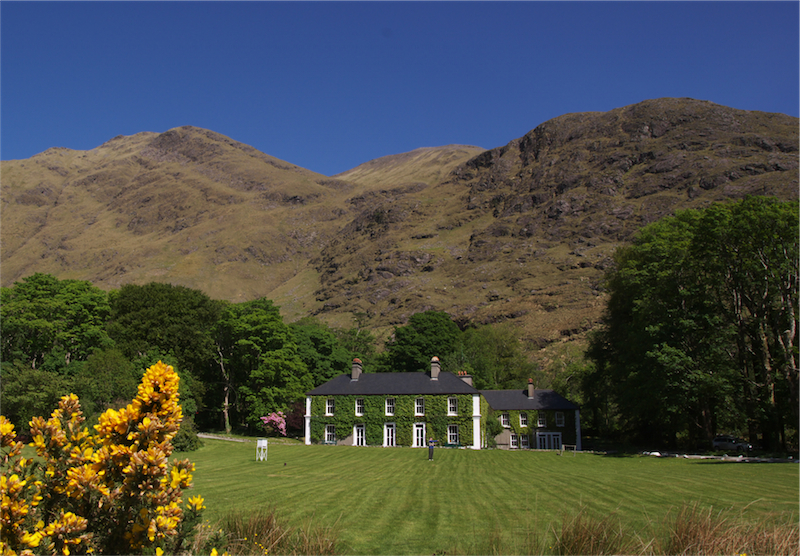 For anyone considering holidaying in Connemara, Ireland, with golf, horse-riding, walking, hill-walking, bicycling, island trips, beaches and much more in mind, Delphi Lodge has got to be the best location, sitting within the borders of Southwest Mayo & County Galway in the West of Ireland. We are happy to offer a wide range of exciting activities for Lodge & Cottage guests. Delphi Lodge is the ideal place for sports and outdoors activities. You will be amazed at the variety and multitude of events and festivals taking place all around the area, catering for all tastes from food to culture and heritage as well as just about every kind of music. If you love it, there’s a festival for it. Follow this link to take a look at our new Events Calendar June 2013.